DeRay Mckesson is a civil rights activist focused primarily on issues of innovation, equity and justice. Born and raised in Baltimore, he graduated from Bowdoin College and holds honorary doctorates from The New School and the Maryland Institute College of Art. DeRay has advocated for issues related to children, youth, and families since he was a teen. 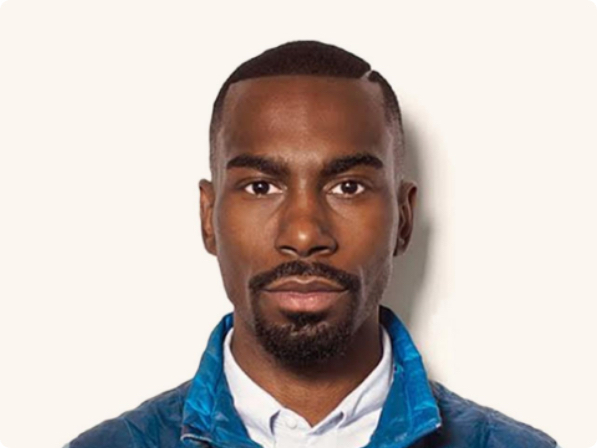 As a leading voice in the Black Lives Matter Movement and a co-founder of Campaign Zero, DeRay has worked to connect individuals with knowledge and tools, and provide citizens and policy makers with commonsense policies that ensure equity.